There’s a lot of good beer out there. With more than 100 tap room destinations in Massachusetts we want everyone to tour and taste responsibly. What's the best way to do that? Designate a driver for the afternoon, or better yet, hire someone else do the driving! We've pulled together a list of the area’s best designated drivers for local residents and Beantown tourists alike. Looking for a last-minute holiday work party idea? Consider a day of brewery tours to ring in the season. Need a last-minute gift? All of these tour companies offer gift certificates. Now buckle up for a thirst quenching adventure. There’s no better place to organize a celebration, and hey, there’s no better place to taste delicious and tasty craft beers, so why not put them all together? Craft Beer Lovers Boston, is a professional and stylish brewery, winery, and distillery tour company located in Boston. With the help of great brewery partnerships, Craft Beer Lovers are able to provide a one-of-a-kind, behind the curtain brewery experience. They bring together the very best in transportation, craft beer knowledge, brewery partnerships, and employees. Tours range from $90-$160. For questions or more information, visit www.tourbostonbreweries.com. info@tourbostonbreweries.com - GENERAL INFO, reservations@tourbostonbreweries.com - RESERVATIONS. The Mass Brew Bus offers a unique experience showcasing Massachusetts booming craft alcohol scene. They offer regularly scheduled and private all-inclusive tours in Greater Boston and Eastern Massachusetts on bright green school buses that provide a behind-the-scenes look at craft breweries, distilleries, cideries, and more. 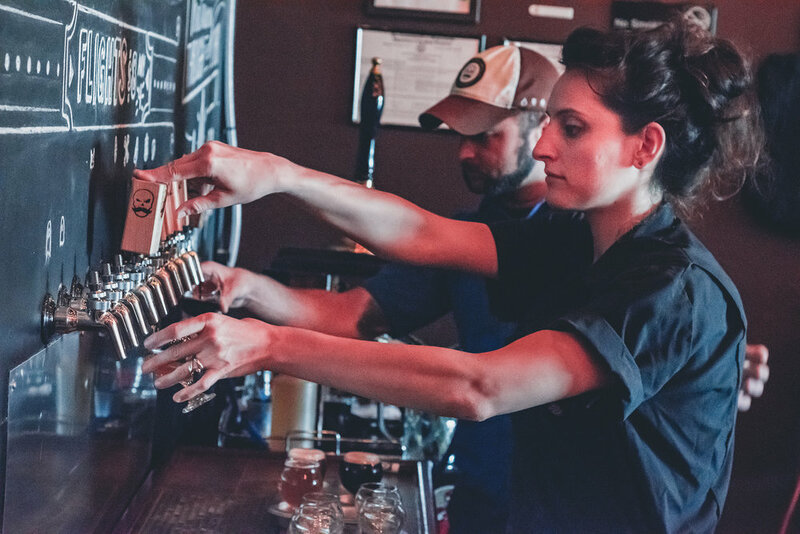 Lyft is a proud partner of the Massachusetts Brewers Guild providing affordable, reliable transportation to more than 100 member breweries across Massachusetts. 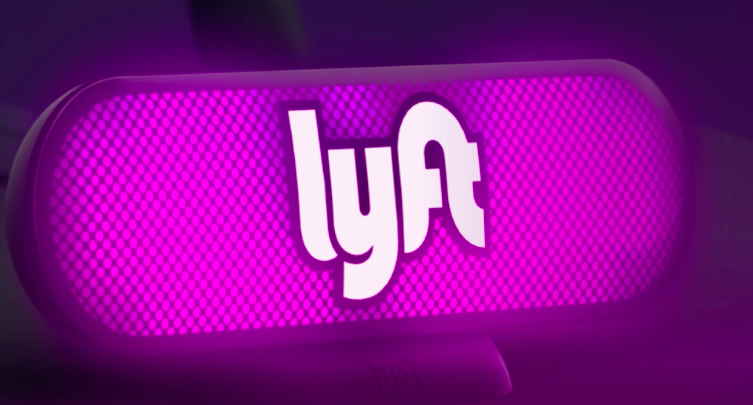 The partnership provides a growing number of craft breweries, craft beer lovers, and Lyft passengers with special promotions. Make your own brewery tour using the MBG’s “Mass Craft Beer” mobile application and set off on and adventure and let Lyft do the driving.